Strawberry Picking in Plant City at Fancy Farms! 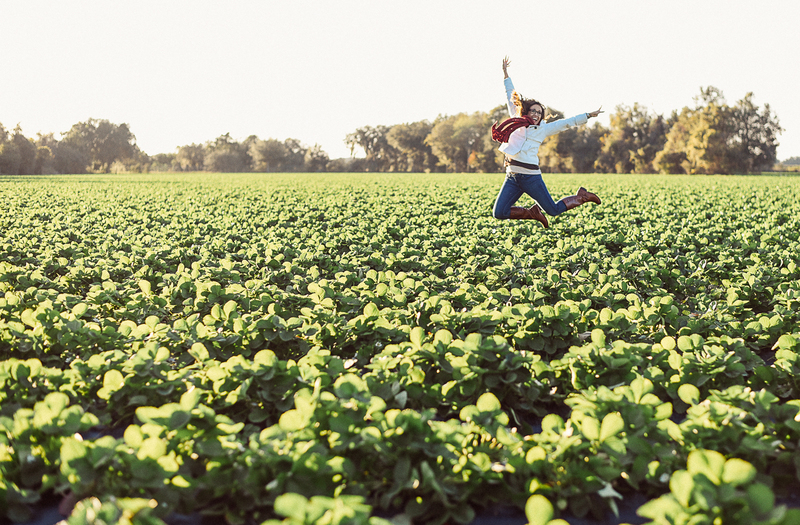 We had a blast with the Instagramers St Pete Crew exploring Fancy Farms in Plant City. Fancy Farms, along the Florida Strawberry Growers Association hosted us for an afternoon of exploring their beautiful and delicious strawberry fields in Plant City. Ana especially liked picking the berries, as they were right at her level and so fun to pick! It was so fun to hear her yell, “Strawberry” over and over as she strolled the rows of strawberry plants. I really enjoyed watching and photographing our family at Fancy Farms; I think fruit picking is a great activity for a family portrait session. Little kids need something to do at portrait sessions! Afterwards we enjoyed a nice southern style dinner with some of our IgersStPete friends at Fred’s Market in Plant City. I was blown away by how delicious the food was at Fred’s Market; we will be definitely be coming back to one of their 4 locations to enjoy another yummy meal! Sorry no photos at Fred’s Market, I was too busy stuffing myself with their black eyed peas, sweet potatoes, ribs and red velvet cake. I pretty much was obsessed with the golden hour sunlight as it filtered through these beautiful Oak trees with Spanish moss at Fancy Farms. Our friend Beth was a GREAT model for this fun shot!!! Category: 33701 Photographer, Florida Life & Travel, Florida photographer, Florida Strawberries, Instagramers Florida, Instagramers St Pete fL, Saint Petersburg FL Photographer, slideshow, St Pete Beach FL Photographer, St Pete FL Kids Baby Photographer Tagged: FLA Strawberry, Florida Strawberries, Instagramers St Pete, Instagramers St Pete fL, Kids Portrait Location Ideas, Kristen Sloan Photography, Plant City Strawberry Festival, st pete fl baby portraits, St Pete Florida Family Kids Baby Photographer, Visit Florida!